I’ve had to split this weekend’s Photos in London series into two separate posts because I took too many photos and it would take forever and a day to load the post! 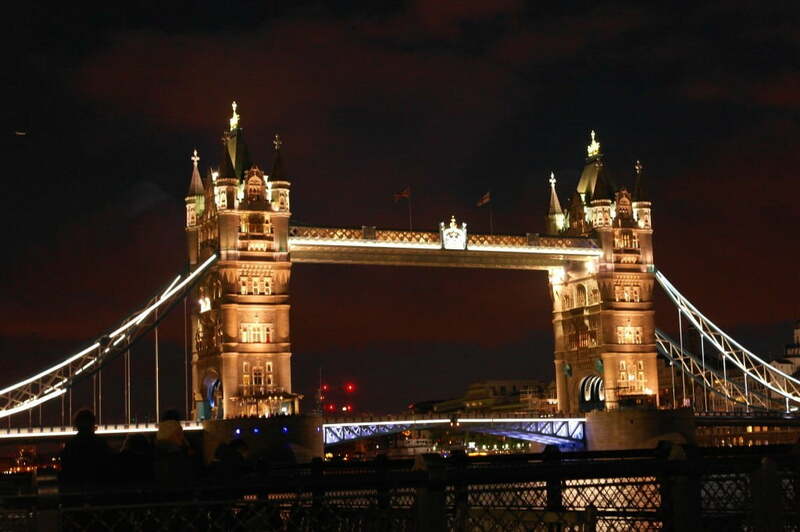 Well, I did walk around London aimlessly for eight hours… This first part takes a look at my walk around Tower Bridge. I’ve already typed London Bridge a few times writing this. I’m sure I’m not the only one who gets the two mixed up, but London Bridge ain’t half as pretty or glamorous as Tower Bridge. 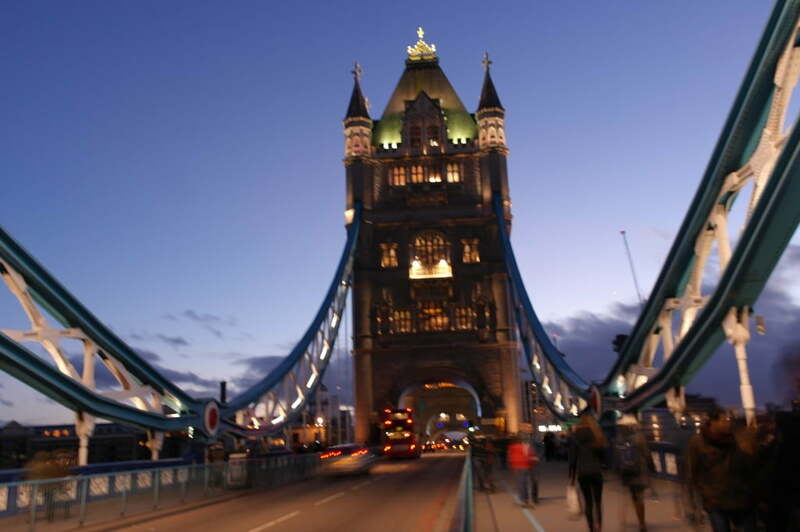 In fact, I walked past London Bridge and took no notice of it – not even a photograph of it! This was my second time seeing this wonderful piece of architecture in the flesh. 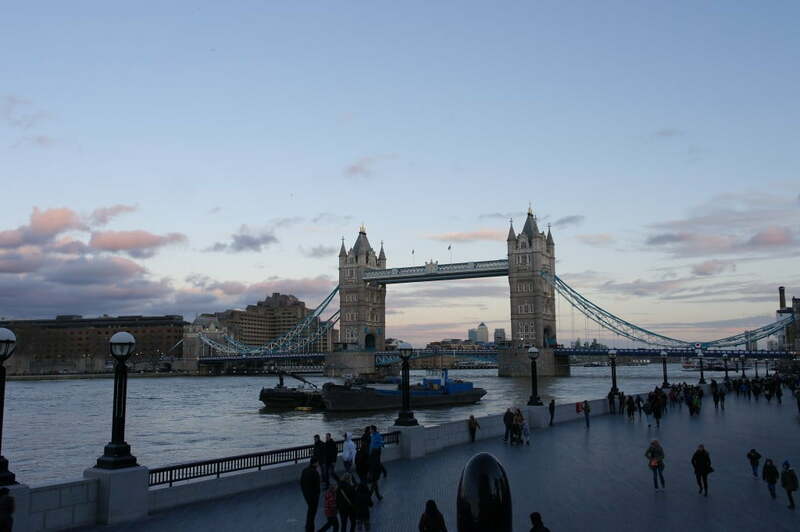 My first time seeing Tower Bridge was rather spectacular and special as I visited by speedboat, but that’s a story for another time and another blog post. This time, I was only visiting using my own two feet. Tower Bridge is a photographers dream I think. A spacious walkway so there’s plenty of space for everyone (nothing worse than when people walk in your line of shot) and various elevations to get a better shot like this – perfect. While Tower Bridge looks great in broad daylight, it looks utterly stunning at night when lit up – it reminded me how much I love to shoot at night time. I’m still very much getting to grips with shooting at night time (as you will see) but I’m learning with every shot about settings and tricks to getting producing an image that puts a smile on my face. I’ve learned you should trust your judgement as to whether a shot is too dark or not. I quite often found when the light meter was at zero, any sort of light was overpowering the image. As I was having to compensate with a slower shutter speed, I learned how important it is to keep the camera steady. I don’t have a tripod (yet) so I used the nearest thing such as a wall or railing (the latter is much trickier but better than nothing). I’ll definitely look into getting a tripod of some sorts so I can try long exposure shots as my attempts were rather blurry (this would have been the perfect opportunity!). 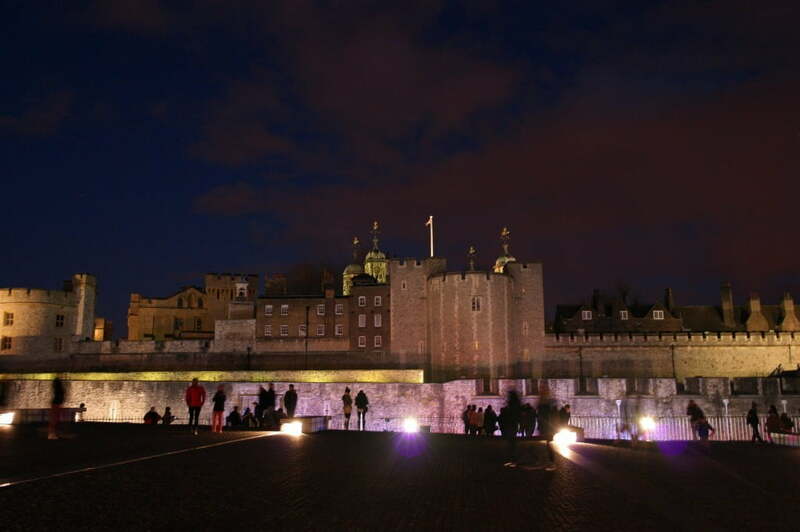 After walking on the the bridge I saw the Tower of London (where Tower Bridge takes its name from). While this isn’t a photo of Tower Bridge, I really like this photo. And finally, it really was dark and the bridge looked superb from a distance. I’ll have to make time to visit the exhibition one day; I’m sure the views from the top are breathtaking! 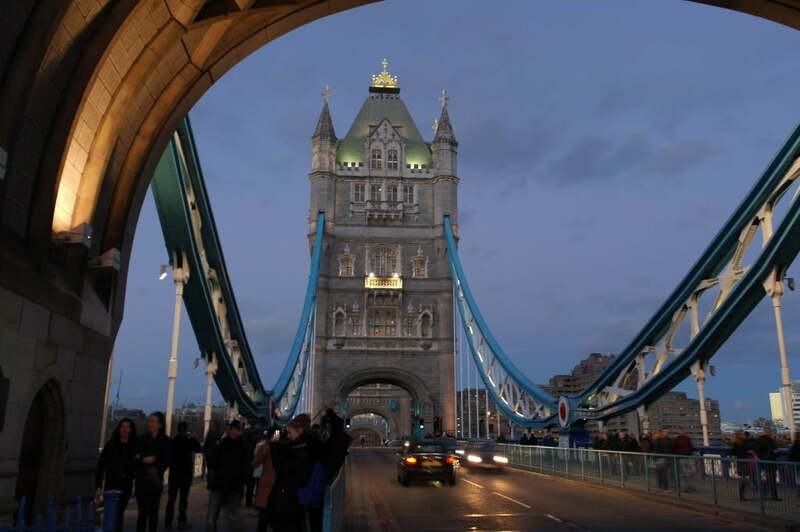 Have you been the Tower Bridge exhibition? Do you have any tips for shooting night time photography? Tell me in the comments section below!